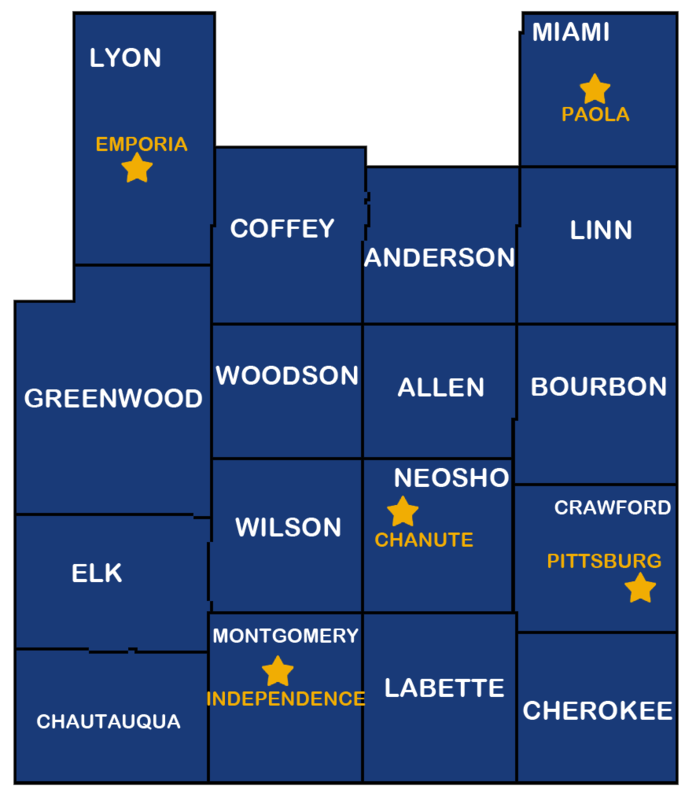 Who Are We - Southeast KANSASWORKS, Inc.
Southeast KANSASWORKS, Inc. is one of five Workforce Development Boards in Kansas designated by the Governor under the Workforce Innovation and Opportunity Act. Established under the Workforce Innovation and Opportunity Act, our centers offer referrals to employment, work-based learning opportunities, career counseling, job listings, recruitment and incentive services to employers, access to training programs and similar employment-related services. We also have Business Service teams comprised of professionals who work directly with employers to meet their specific staffing needs at no cost. Services available to employers include online posting of job vacancies, screening of applicants, job seeker resume searches, individual hiring events and job fairs, access to interview space within local offices, video conferencing accessibility for long distance interviews, and Rapid Response assistance to employers dealing with layoffs or company closure. Programs are funded by the Workforce Innovation and Opportunity Act in coordination with the Local Area V Workforce Development Board. *Yellow star denotes Workforce Center locations.